LG is one of the starting android smartphone vendors and famous for making big android flagship devices. Currently LG G3 is the top flagship smartphone of company. Although it was make available in Q2-Q1 of 2014 but still one of the finest smartphone devices available till now. However after the launch of Samsung galaxy S6, everyone is looking forward for a new LG flagship and rumors say it will be a G4 with 4K display. Still LG G3 has a great impact that it is one of the luckiest devices which got android lollipop update just after few days of lollipop’s announcement. Well that was a short intro to the device and now moving forward to the topic of today which is a step by step guide to root and install twrp recovery on lg g3 running android lollipop so now move to steps. Download Bump windows tool, Twrp Recovery and SuperSu package from above. Now extract bump windows tool zip and copy the downloaded twrp recovery file to bump folder. Now connect your phone to pc via usb cable and run bump.exe file. It will now flash the recovery on your phone and will reboot automatically when it’s done, if not reboot manually. Now just put SuperSu package into your phone memory. 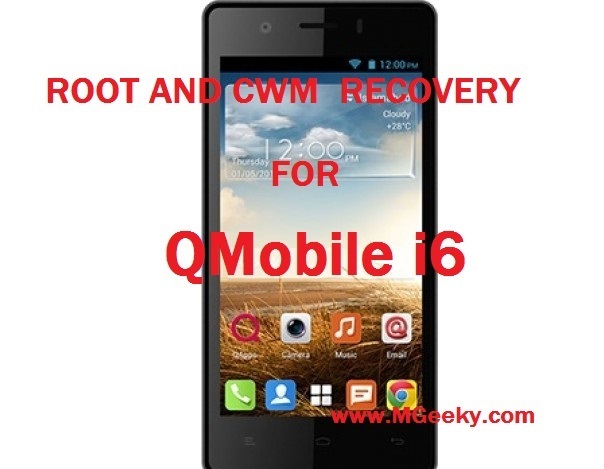 Now its time for rebooting into twrp recovery so turn off your phone. Press and hold volume down and power buttons until you got LG logo on screen. Now release both buttons for 1-3 seconds and hold them again. Now a hard reset screen will appear, just press Power button once or if you don’t want to reset, select No and proceed. 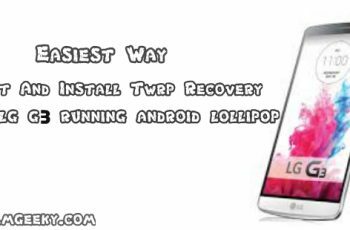 Now you will be in Twrp recovery menu, just flash the SuperSu zip package and reboot. 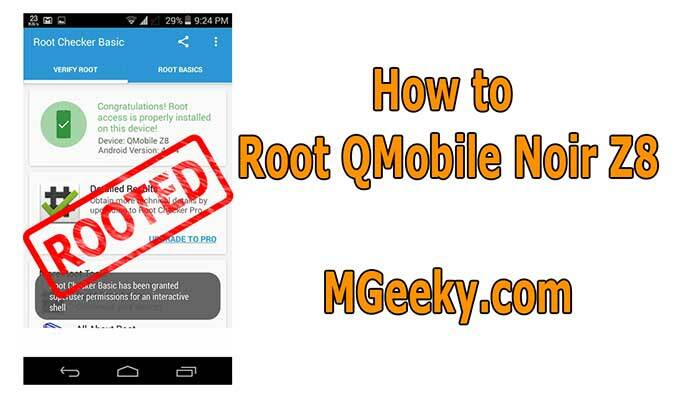 If you have followed all above steps correctly, you should be now have root access and twrp recovery installed on your LG G3 so our tutorial ended here. 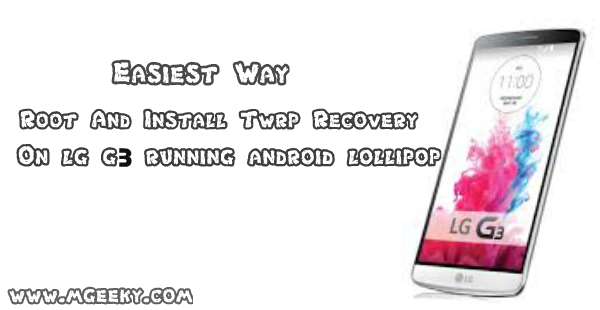 We found these steps as the most easiest way of installing twrp recovery and getting root rights on LG G3. Your feedback and queries are most welcomed.